As discussed a few years ago (http://brassgoggles.co.uk/forum/index.php/topic,23045.0.html), today is Ada Lovelace Day. 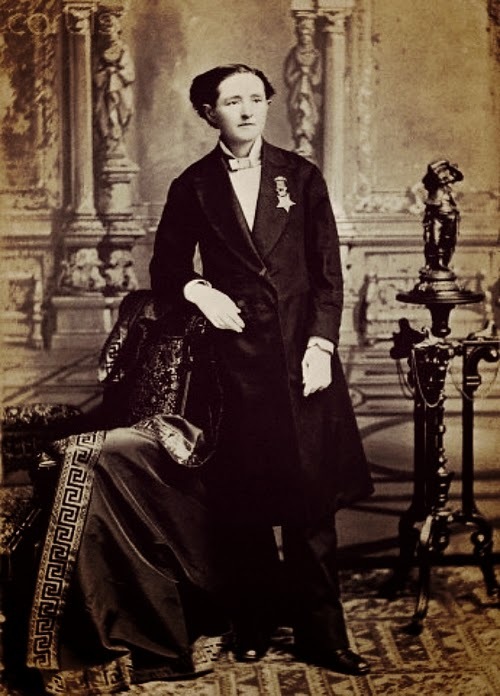 As the first computer programmer, she worked with Charles Babbage and was a pioneer in a skill that is vital to the modern world. If only she had been able to make the most of it in her time. So celebrate the contribution of women to the sciences and engineering! Indeed, let us raise a refreshing cup to the Queen of Engineers, so tragically plucked from us at a relatively tender age. Here's to you, Madam, and to your sisters in science. Thank you Sorontar, for being the first to remind us of this momentous day and the wonderful lady (and ladies) it honors! There are many others, madame Curie who's work with X rays has helped millions of people with broken bones (and who's research caused her death), one of the discoverers of the structure of DNA if I remember right, Mary Anning the Paleontologist, Lady Fynnes (of nursery rhyme fame....rode a white horse) the cartographer and many others. Rather spooky but today I sold my 'Madomoiselle Montgolfier and the Lillenthal ladies' picture which I did based on the thought of 'what if it had been their sisters who pioneered flight'? I will point out that coincidence to the purchaser when he picks it up on Thursday at the end of the exhibition. The original post from 2010 says that Ada Lovelace day is March 24th- Why the move to October 14th (which is already taken- Battle of Hastings in 1066 & all that)? 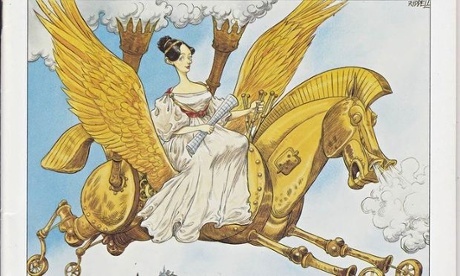 Why is Ada Lovelace Day in October? 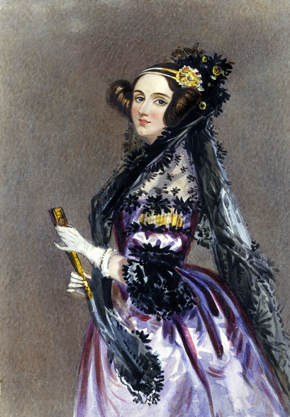 People often ask why Ada Lovelace Day is the day that it is. The explanation is rather mundane: the date is arbitrary, chosen in an attempt to make the day maximally convenient for the most number of people. We have tried to avoid major public holidays, school holidays, exam season, and times of the year when people might be hibernating. 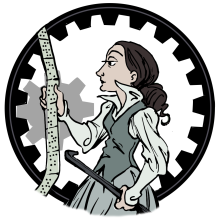 Apparently this year Ada Lovelace Day is october 11th. People often ask why Ada Lovelace Day is the day that it is. The explanation is rather mundane: the date is arbitrary, chosen in an attempt to make the day maximally convenient for the most number of people. We have tried to avoid major public holidays, school holidays, exam season, and times of the year when people might be hibernating. So, we use the second Tuesday in October, which is 11 October 2016. Why not just used Ada's birthday? Well, Ada was born on 10 December and, in the UK where Ada Lovelace Day is based, December is swamped by Christmas parties, making venue hire tricky and putting us in competition with traditionally unmissable employee booze-ups. Given her tragically early death at just 36, it would feel inappropriate to celebrate her deathday on 27 November. Easy enough to remember for our Dominion brethren and sisthren - it's the day after Thanksgiving. Or was Ada AT the battle of Hastings in 1066? In the Northern Hemisphere (former) Dominion - We down under don't 'do' thanksgiving!